Since I began blogging, less than a year ago, I have been following a blog called EFC Cooking on Tumblr. It is a great blog for East, Fast and Cheap recipes for any occasion. This past fall I stumbled across this recipe on the EFC blog. These muffins are so simple, but so addicting. 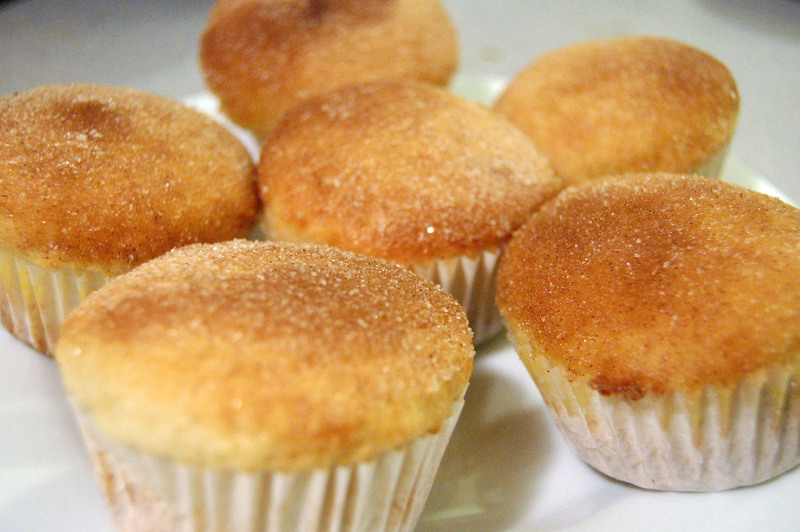 They are really just plain muffins dipped in butter and cinnamon sugar, but what could be better than butter and cinnamon sugar?! These are a quick way to become everybody’s new best friend at a party or hang out.